Here you can find the price/performance difference between all the CPUs that come in the Acer Nitro 5 (AN515-42) series. Here you can find the price/performance difference between all the GPUs that come in the Acer Nitro 5 (AN515-42) series. 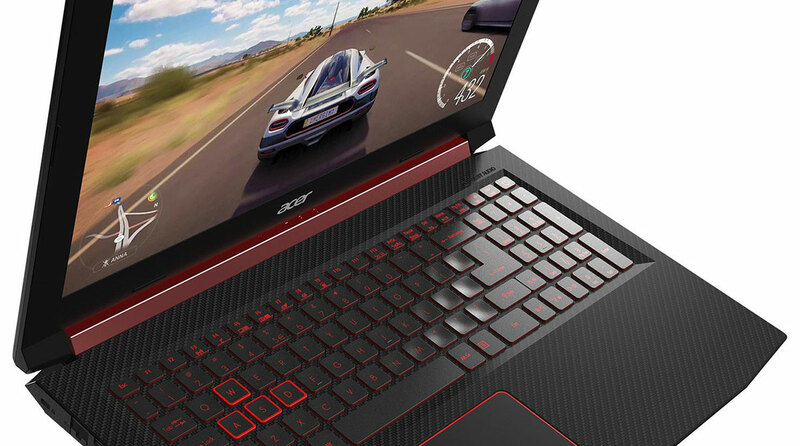 Hey, has Acer mentioned to you guys when exactly this laptop will be released? They said they’ll release it in April but I don’t see it anywhere. When is it available in the US?